It might seem daunting to pick up the phone and call a personal injury attorney or even complete an online case evaluation, but if your case has merit, you'll be thankful to have the expertise of an experienced personal injury attorney on your side. Prospective clients who have been injured in a car accident can expect specific questions pertaining to their accident, and if you were injured at work or have another type of personal injury claim, you can expect a lot of questions during an initial consultation. 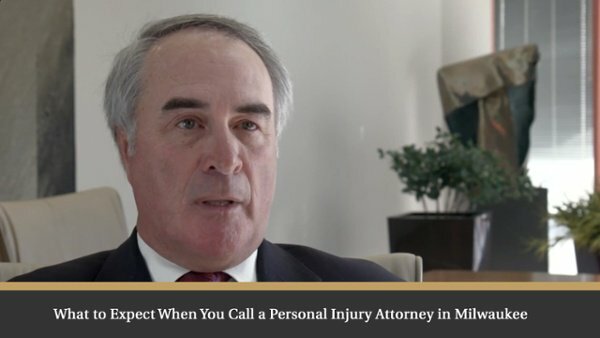 As a Milwaukee personal injury attorney, here are my thoughts on what you should expect during your first phone call with an attorney. In general, expect a lot of information gathering. Take a look and if you have questions, pick up the phone and give me a call. 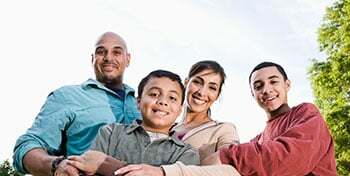 Before you hire a personal injury attorney in Milwaukee, consider the qualities you should look for in a personal injury lawyer and also, consider the benefits of a team approach to personal injury law. If you have a case you would like to speak to a personal injury lawyer about, please contact us to schedule a free consultation and get an experienced Milwaukee auto accident attorneys working on your behalf.